Community revitalization – St. Clements Group Inc.
Economic development and retail strategy processes including the Main Street Canada program. This program has been implemented in over 150 communities across Canada. Please give us a call. 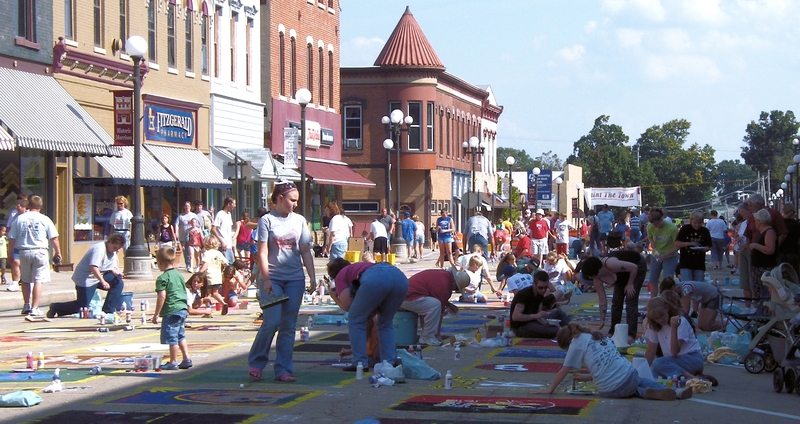 Let’s talk about economic development strategies that make sense for your community.